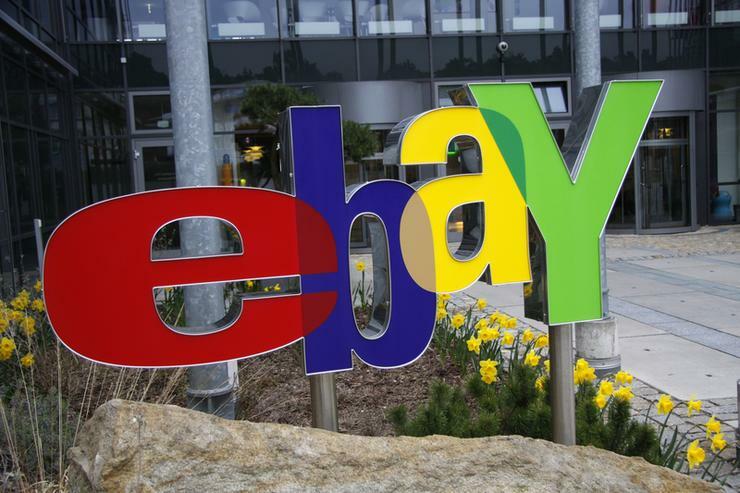 Hedge funds Elliott Management and Starboard Value have taken stakes in eBay and are pushing for changes including the sale of some of the e-commerce company's businesses. In a letter to the company's board, Elliott asked eBay to hive off its StubHub ticket sales business and eBay Classifieds Group as part of a plan the hedge fund says could double the company's value. Starboard has also taken a significant stake in eBay and been pushing for changes including asset sales in the past few months, a source familiar with the matter said separately. Starboard did not respond to a request for comment. Shares of eBay rose as much as 12 per cent on Tuesday and were last up eight per cent at US$33.38. They had lost a quarter of their value last year. Elliott, which owns a more than four per cent stake in eBay, said the company's share price could reach US$55-$63 by 2020 if it implemented the hedge fund's restructuring plan. "While we believe that execution missteps and unclear focus have impaired value, eBay is far from broken, and its future should be bright," Elliott's Jesse Cohn wrote, adding that his mother had built a successful business on eBay by selling jewellery for more than a decade. EBay said it would review the proposal and is looking forward to engaging with Elliott. "The eBay Board and leadership team regularly engage with our shareholders and value their input," the company said. The online seller has been a target for activist investors before. Carl Icahn urged eBay to spin off payments unit PayPal in 2014, a move the company followed through on in 2015. Elliott said StubHub on its own could be worth US$3.5 billion to US$4.5 billion and eBay Classifieds, which has an international footprint, could be sold or spun off and worth between US$8 billion and US$12 billion. Elliott also asked for an initial meeting with the board to discuss its concerns and for the board to form an operations committee to execute on an improvement plan. The company "has been primed to see activist intervention for some time now," Benchmark Co analyst Daniel Kurnos said. "The general consensus is that a true cleanup is needed."